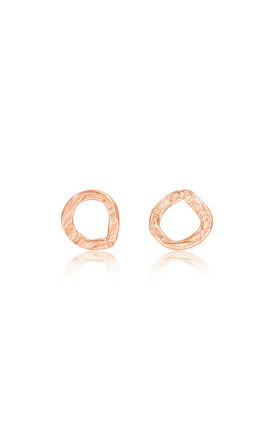 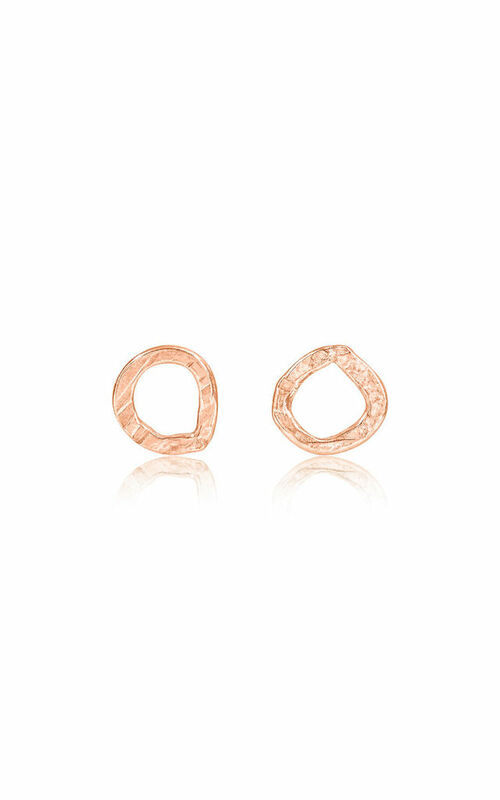 Believing in what goes around, comes around these solid 9ct Eco Rose Gold 15mm circle earrings gives you a little bit of Karma. 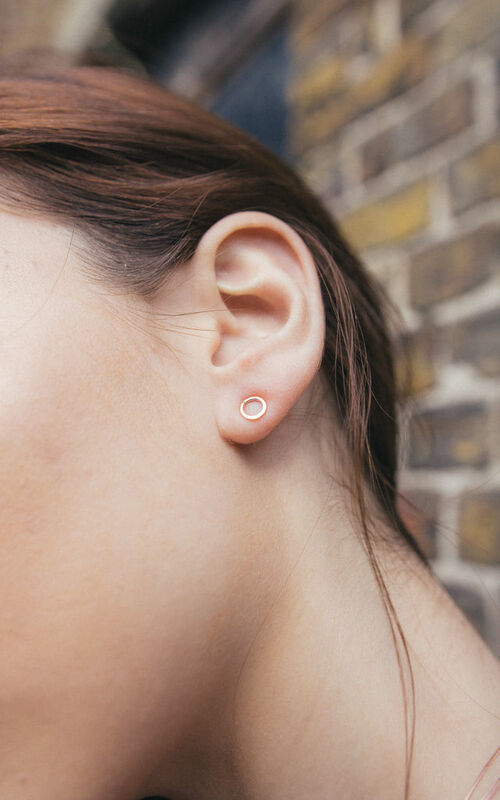 Undeniably classic and yet, still so cool, these circles are as light as a feather and super comfortable to wear all day.. Every day. 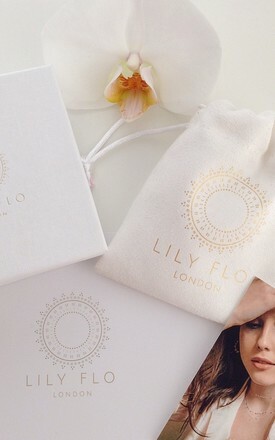 Designed with our signature texture to catch the light they make a really cool look.